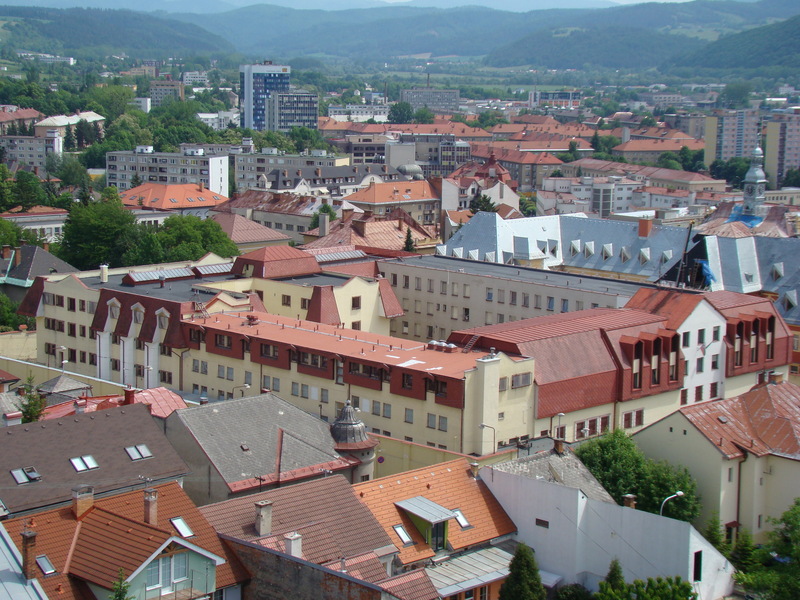 The difficult situation of the judicial units in Banská Bystrica should have been solved by the new buildings of the court and prison, on the construction of which a competition was declared in 1896. In May 1897, the construction began and on 15 October 1898, the buildings of the regional court and prison were put into use. The old buildings gradually stopped to cease to fulfill the capacity, hygienic and security needs and therefore it was necessary to extend the building, so in 1929 and later in 1937, a major rebuilding began. The current prison is built on the territory and partly also on the foundations of the former regional prison of 1897. The original prison buildings were gradually sanitated and in their place, the new buildings were built in the end of 90s according to the most challenging criteria for modern prison facilities. In 1997, the reconstruction was completed and only the space and parts of the circuit wall remained from the former regional prison. One of the oldest regional prisons in Slovakia essentially ceased to exist by completion of the new prison.